Beverage.cash is the first decentralized innovative solution where the real sector of economy and cryptocurrency world have been merged. The application has been developed to address the key problem of cryptocurrencies price instability and marries the trading process on an innovative platform with unique functions. Starting with the alcohol market, Beverage.cash is starting to create an ecosystem that will become a standard for the integration of the real economy sector and the cryptocurrency world. The Crypto Updates had the chance to speak with Vyacheslav Grekov, CEO of Beverage.cash recently to better understand the project. TCU: What is the main idea behind the project beverage.cash? Grekov: The idea is to merge the real sector of economy and crypto world. Ecosystem-based on blockchain technologies will allow the participants to communicate and trade directly. Information stored in our blockchain will be secured from any manipulation. The use of RFID/QR/NFC technologies will ensure the authenticity of the products, while the mobile application will provide consumers with detailed information about the product and give the manufacturers an excellent direct-marketing tool. TCU: How did this idea of bringing blockchain technology into beverage industry occur? And why did you decide to work upon it? Grekov: Having been in alcohol beverage production for many years, we have always been concerned about the authenticity, quality and information provided to our consumers. Counterfeiting was another big problem. The recent development of the blockchain, RFID/QR/NFC and mobile application technologies gave us an idea to combine them all for the good of the industry. 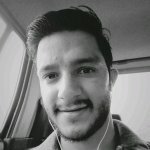 Blockchain technology, in particular, has attracted us due to its very essence of being a chain of information which is immune to any change or manipulation. So we decided to use it along with other modern technologies to create an ecosystem which would serve both consumers and manufacturers. TCU: Why should participants join your ICO? What do they get in return? Grekov: We believe that our solution will become an integral part of the future development of the Internet of Things and has very good business potential worldwide. The participants of our ICO will receive the return on their investments once the system is up and running. As new manufacturers join the Beverage.Cash project, there will be an increase in the inflow of fiat capital to the platform. The number of released tokens is limited, and therefore, with an increase in the capitalization of the project, each token will have more fiat capital and the token’s price will grow. TCU: Are you focusing on any specific geographical location? Grekov: Our primary target markets are Europe and Asia. However, with the growth of the users of the Internet of Things around the world, we are sure that in the not so distant future consumers and manufacturers on all continents will be using our system. TCU: The project is still in development phase, so are you facing any complexities in executing it? What are your plans to overcome them? Grekov: It is fair to say that the project is complex. Really a challenging one. But the problems we face are being solved in the process. We have a very good team of professionals. TCU: What are the credibilities of your specified Beverage Coin token and what type of token is it? 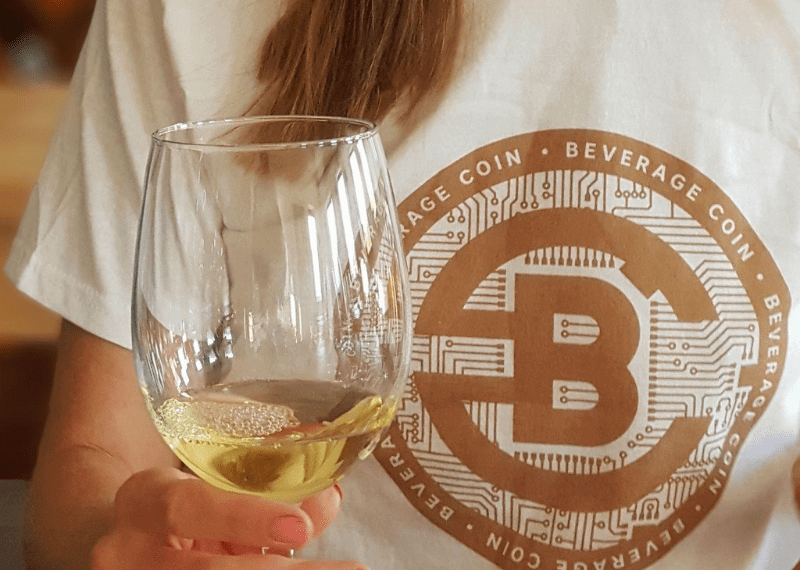 Grekov: Beverage Coin (BCCT) is a utility token. It’s the first token 100% secured by the real economy. The project is a closed system of movement of alcoholic products and related technologies, where the demand for tokens is ensured by the ever-increasing volume of orders secured by fiat. TCU: Do you have any plans for listing your coin on exchanges? Grekov: Yes, we do. Actually, it’s already integrated for trading at Bancor Network and we’re completing integration with one of the biggest European exchange. We’ll announce very soon. TCU: Tell us a bit about the strength of your team? Grekov: Our team consists of people with a solid background and experience in various industries: beverage production, IT, banking, marketing etc. A variety of personalities bring creativity and a broad range of ideas to the table. And what is probably most important is that each team member is very enthusiastic about the project. TCU: Are you looking for any partnership? If yes then what sort of partnership do you want to make? Grekov: We have just started walking the long road and any partnership in various forms could be great if it adds value to our project and makes the result better. TCU: What are your plans if you don’t reach your hard cap? Grekov: If we don’t reach our hard cap, we’ll continue this project using other financing options. TCU: Are there any benefits for early adopters? Grekov: Sure. 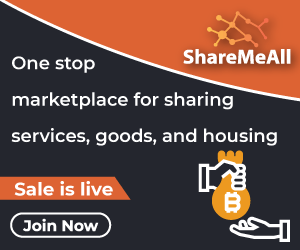 At the moment tokens are sold with a 10% bonus. When institutional investors enter the project, we build an individual adaptive model. TCU: Could you please explain your wine chain supply model? Grekov: It starts with RFID network (tags, readers, active sensors) which automatically collects information from the vineyard, winery, wine cellar (type of grapes, weather information, quantity, quality, temperature, geolocation etc. ), traces the movement of the product on its way to the consumer and stores this information in the blockchain. The blockchain is a guarantee that information collected by RFID network can’t and won’t be changed. QR/NFC labels will be attached to every bottle of the beverage producer who participates in the project. First, these tags allow accessing all information stored about this particular bottle on blockchain; second, this is a protection for producers against counterfeiting. So at the end of the chain, the consumers using our system and mobile application will be able to see the whole supply chain from the vineyard to the shop and detailed information about the bottle in their hands. TCU: What’s your opinion on blockchain industry and its future? Grekov: We are sure that blockchain is a revolutionary technology and it will change the way of storage and exchange of information in the future. Like any new technology, it needs time to develop, to grow. But in the time it will impact the world beyond cryptocurrency and will be widely used in various industries: banking, communications, manufacturing, trade, healthcare etc. TCU: What is your advice for the companies planning to bring their own ICO? Grekov: Blockchain is in its infancy and a huge number of ideas clothed in ICO form are out in the open. Some ideas deserve attention and raise capital, some do not. In any case, the community is open to everything new. People of blockchain are a new generation and new thinking. So, dare and be heard. TCU: What message you would like to convey to our reader for the adoption of Beverage.Cash tokens? Grekov: Beverage market is about 800 billion liters of alcohol sold worldwide every year. And a huge part of it – up to 50% in China – is a counterfeit product. The market has been waiting for a long time for the solution we developed. That’s why more than 15,000 people are participating in the project and Beverage.Cash community grows rapidly.